with a bit of blue tangled around it. veins make the future seem grim. of uncertainties to rattle our mettle. 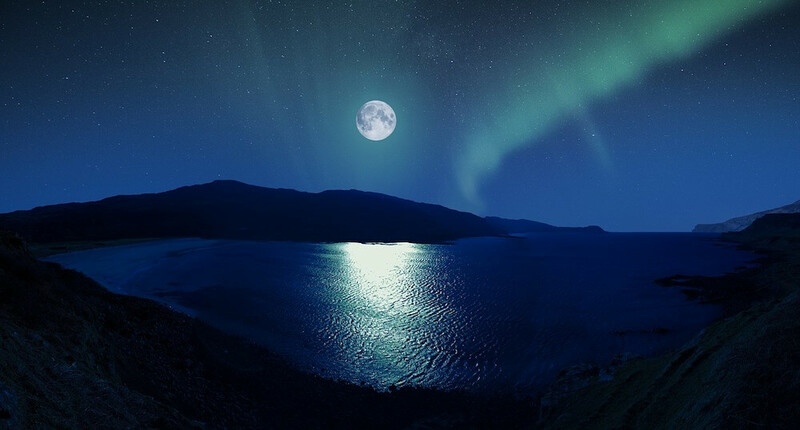 of blue moons in the night sky. peacock blue of two alarm clocks. It’s worse the older I get. and outside it’s pitch black. in their many forms and disguises. My head feels muzzy, heavy. full of deviance and exhaustion. which is a closed scheme. of morning as the blackness recedes. not intended to be published. It’s getting so hard to do. letting go of their snow. Crying as I drive home. praise but not to the body. and to give up on facts. that a war is getting underway in the corridor. Are there blankets out there? he asks. His blankets are kicked to the floor and I tell him yes as I cover him. sun warmed flesh and nectar. Grocery store peaches have yellow flesh and an acid tang. Inside each pit is always a small speck of cyanide. juice dribbling down his chin onto fresh mown grass. He starts to shake and throws the blankets off again. Do you think they’ll come in here? The blankets? Are they gathering together in the hallway to come against us? War is a card game we played at a picnic table beside the peach tree. War is his Air Force years during the Korean Conflict. He points to the IV bag. to make me not talk. What's in there? I cover his feet. They are ice cold through the blankets. I scoop some peach chunks into the spoon and feed him. A lot of people were murdered here, he says. I ask, Where? Here in Poughkeepsie? He says, Oh, we're in Poughkeepsie? I say, Where were the people murdered? He says he doesn’t remember the name of the city. I ask him if they caught the bad guys. in the peaches, leaves, and twigs, destroying them. and of last month when his beard was long and grizzled. areas of atrophy, and holes, where memories fall through. leaving a pile of rotten fruit untended around the old trunk. War is brown rot and fungus that ruins crops of peaches. War is dementia. Every day. War is an imagined army of hostile blankets. Teresa Sutton is a poet and a teacher. She has taught at Marist College for ten years and high school English for 28 years. She lives in Poughkeepsie, NY and has two grown children. Her third chapbook, "Breaking Newton's Laws," won 1st place in the Encircle Publication 2017 Chapbook Competition; it was a top-12 finalist in the 2015 Indian Paintbrush Chapbook Competition, a finalist in the 2016 Minerva Rising Chapbook Competition, and earned an honorable mention in the 2015 Concrete Wolf Poetry Chapbook Competition. One of the poems in the collection, "Dementia," was nominated for a Pushcart Prize. The final poem of the book, "Confiteor 2," was honored with second prize in the 2018 Luminaire Award for Best Poetry by Alternating Current. Her second chapbook, "Ossory Wolves," was published by Dancing Girl Press in 2016; it was a finalist in the 2014 Bright Hill Press' Poetry Chapbook Competition. Her first chapbook, “They’re Gone,” was published in 2012 by The Finishing Line Press. The Poet's Billow recognized her work as a finalist in the 2015 Pangaea Prize and a semi-finalist in the 2014 Atlantis Award. The Cultural Center of Cape Cod recognized her work as a finalist in their 2014 National Poetry Competition.Two of her poems won honorable mention in other poetry competitions: Whispering Prairie Press and California State Poetry Society. Her poems appear in a number of literary journals including Stone Canoe, Fourteen Hills, and Solstice. She earned her MFA from Solstice Creative Writing Program at Pine Manor College. She has a MA in literature from Western Connecticut State University and a MS in education from SUNY New Paltz. She earned her BA in English from SUNY Albany. Read more articles by Teresa Sutton. All original work attributed to Teresa Sutton © 2018 Teresa Sutton.